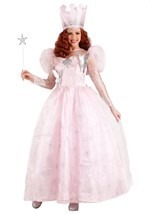 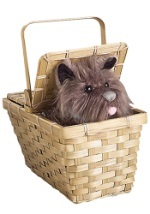 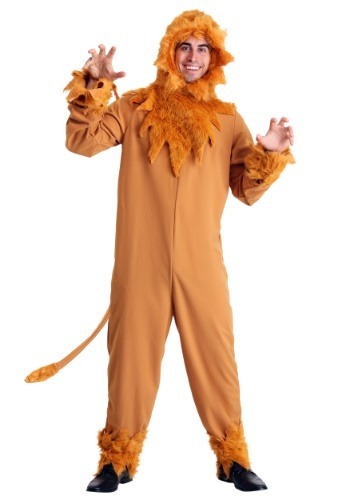 You'll believe in spooks when you dress in this plus size Cowardly Lion costume! 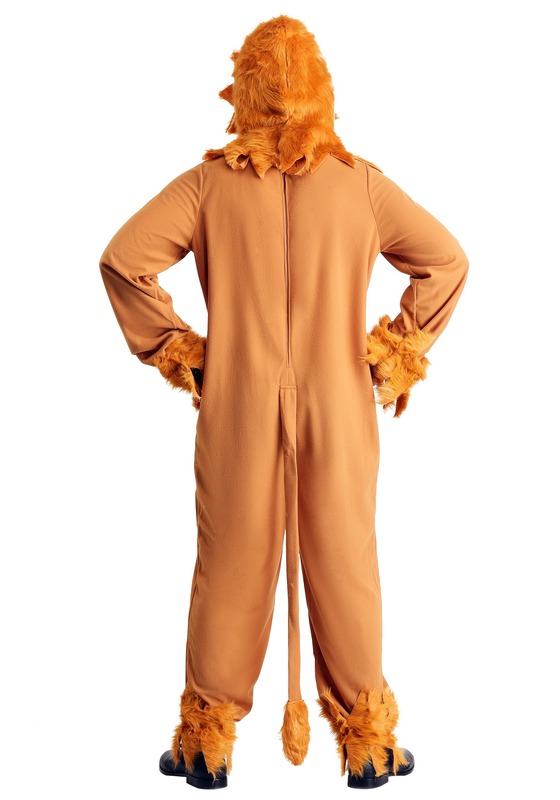 The Cowardly Lion costume includes a tawny, polyester jumpsuit that ties in the back. 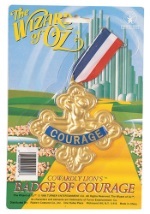 The interior of the suit has a satiny feel, while the outside is made of fleece. 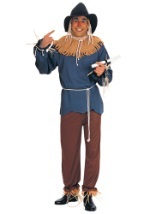 A fleece tail, ending in a faux fur tip, hangs from the back of the waist. 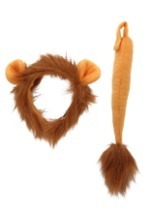 Jagged, faux fur cuffs fit around your wrists with elastic bands and matching faux fur ankle pieces fit around your ankles with elastic bands. 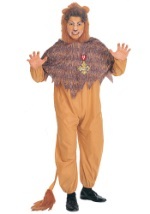 The finishing piece to this costume is the fur hood. 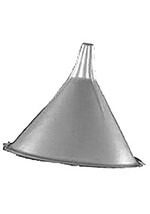 A slit in the back of the hood proves for easy on and off, while the front features a longer, jagged edge that hangs down the chest. 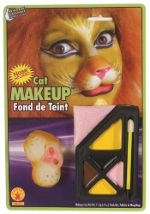 A jagged edge also surrounds the opening for the face, giving it a classic storybook look. 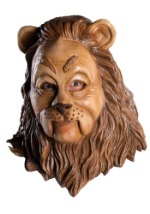 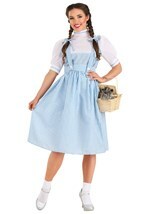 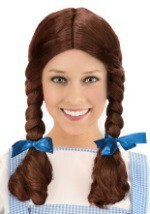 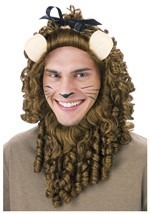 Customize your Wizard of Oz costume by adding our lion face paint!